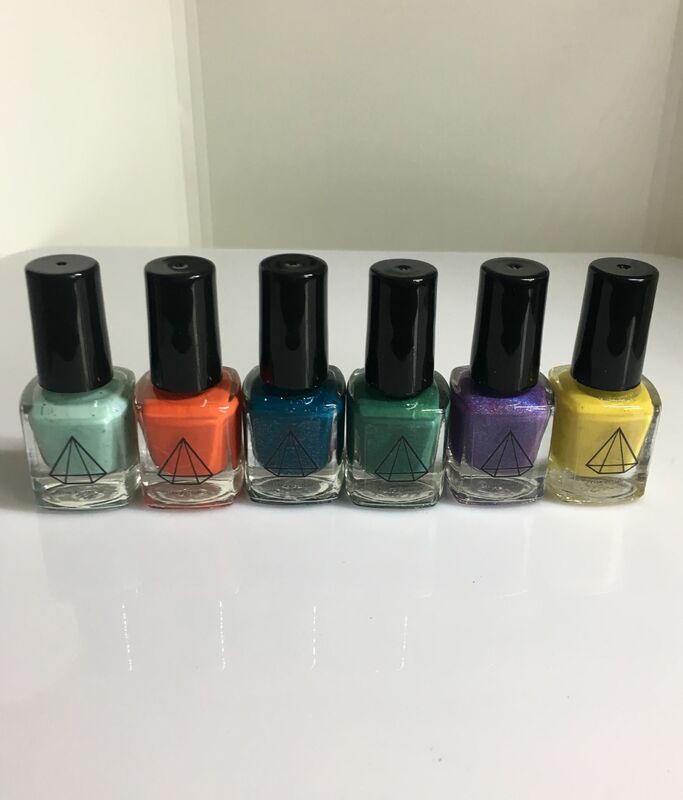 Get 3 dinky bottles of nail polish, picked completely at random - you could be one of the first to get a polish from a new collection, a one of a kind prototype, or an oldie-but-goodie! If you have been wanting to try our polish this is the perfect time to sample a few of our products. Contains 3 x 6ml bottles. Please note that the image does not represent the polish you will receive and is for illustrative purposes only. Absolute bargain! Suzie was kind enough to choose colours I didn't already own (over and above customer service!). A great way to try the brand at a very reasonable cost.